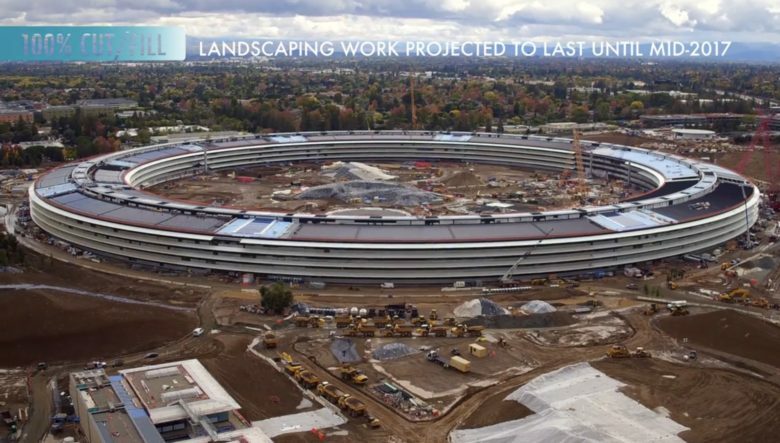 Take a Flyover tour of the Apple Park construction site. 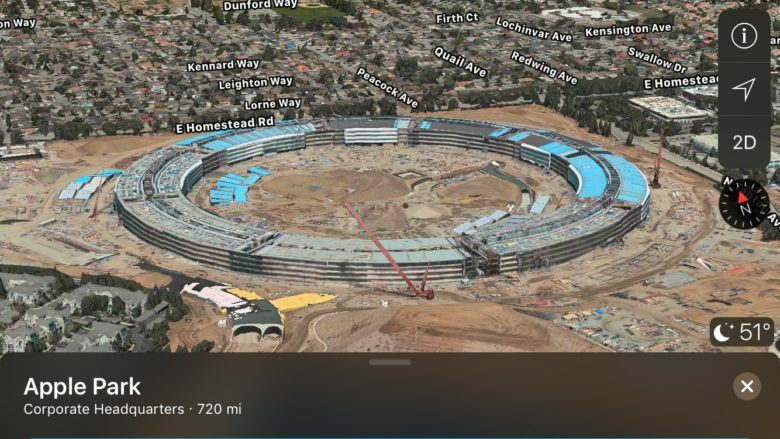 Apple’s new spaceship campus is set to open to the public in April, but if you can’t make the drive all the way out to Cupertino, you can check out the new site on Apple Maps. The spaceship is ready for liftoff. 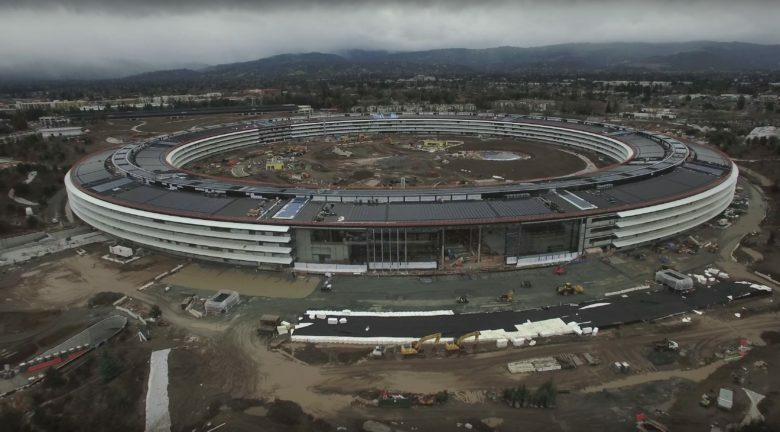 Apple’s new campus isn’t move-in ready just yet, but you can take a virtual tour of the company’s new headquarters thanks to a Minecraft player who painstakingly re-created the entire spaceship. It took over a year for Alex Westerlund to replicate the Apple spaceship campus in Minecraft, with more than 232 hours invested in the virtual building. 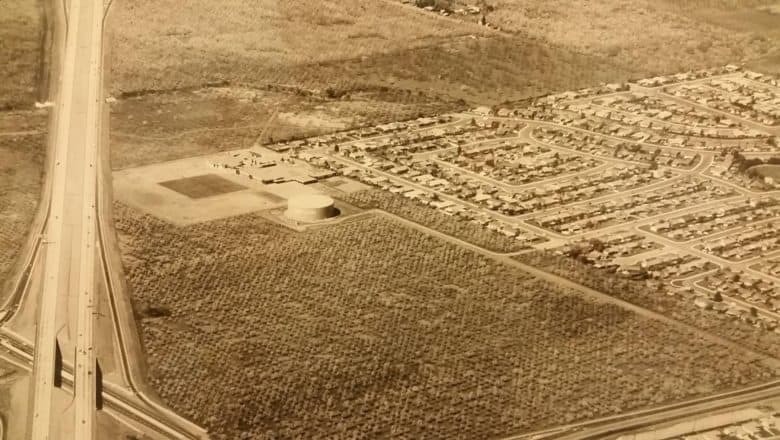 Without using help or mods, Westerlund claims his Minecraft Apple Campus is 100 percent accurate. The Circle looks a lot like Apple's spaceship. Ever wonder what would happen if Tim Cook decided to go evil and use everyone’s iPhone data for nefarious purposes? That’s basically the plot of Tom Hanks’ new movie, The Circle, which is set at an infinite-loop-shaped campus in Silicon Valley where everything looks absolutely perfect from the outside (just like Apple). Are you ready for new Macs? Are you ready to finally get some new Macs? It seems like forever since Apple busted out big updates for the iMac and MacBook, but today the wait for something new is over. Apple’s “Hello Again” event is expected to feature tons of new Mac hardware. The keynote kicks off at 10 a.m. Pacific today, and will livestream from the company’s HQ in Cupertino, California. We’ve already seen tons of pictures of the new MacBook Pro and heard of a new app for Apple TV that’s coming, too. But today’s event could feature some game-changing hardware no one was expecting. Cult of Mac is here to to liveblog all the action once the festivities start, with all the brilliant analysis, dull wit and pithy snark we can come up with. Join us for the wild ride. Mac fans are guaranteed to see a new MacBook Pro with an all-new keyboard at the “Hello Again” keynote on October 27. 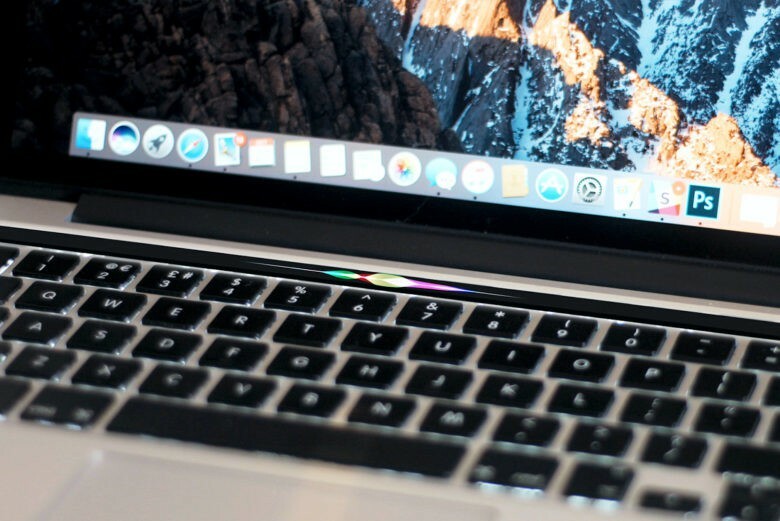 Apple added assets in its newly released macOS Sierra 10.12.1 update that appear to confirm the new OLED touch bar on upcoming MacBook Pro. Apple HQ is nearly ready for liftoff. If you thought Apple’s new spaceship campus looks impressive during the day, just wait until you see it at night. 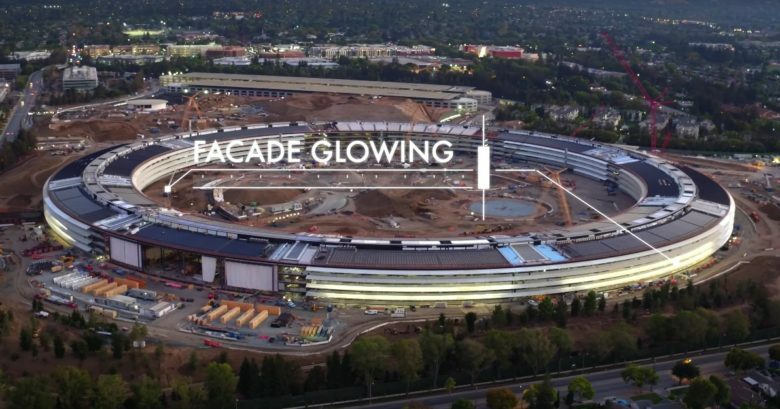 Apple’s stunning new HQ looks like it’s glowing in the latest drone videos that show construction is nearing completion. Landscaping is now underway on the campus with new trees popping up all over, along with walking trails for employees. 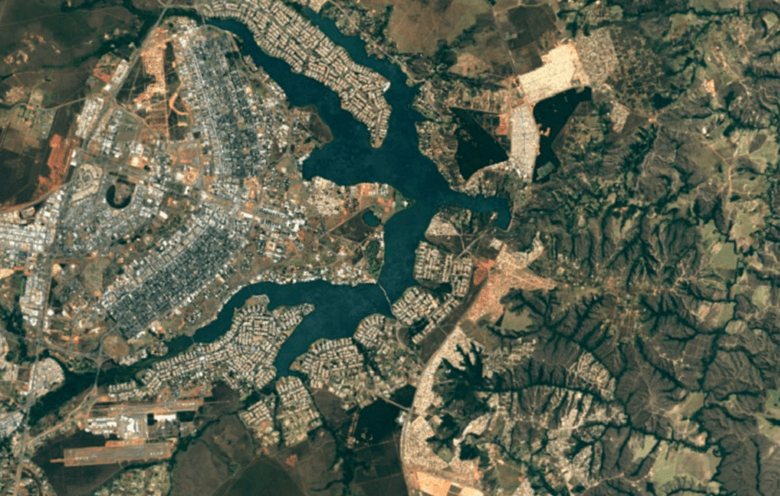 Google Earth looks gorgeous... in places. Google Earth is even more glorious today after being updated with stunning new imagery from the Landsat 8 satellite. It’s sharper and more detailed then ever before, and your view will no longer be spoiled by cloudy skies.